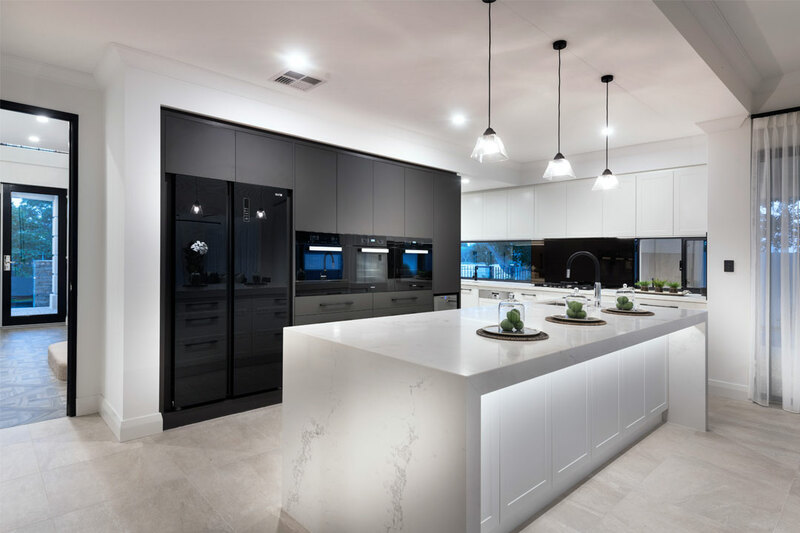 Stannard Homes is proud to announce that it was recognised for its commitment to style, craftsmanship, and innovative designs at the 2018 Housing Industry Association (HIA) of Western Australia Laminex Kitchen and Bathroom Awards. 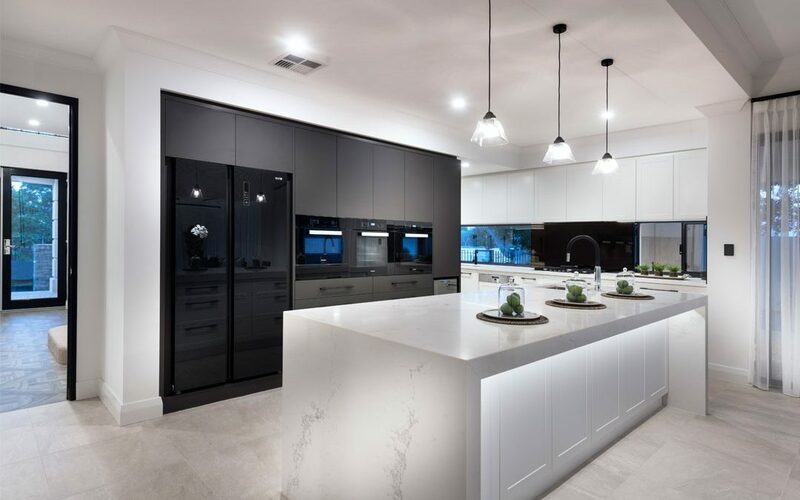 The company’s project The Coco was named the winner of the Kitchen in a Display Home of the Year and Bathroom in a Display Home $550,001–$750,000 awards. The company was overwhelmed by the support of its peers. With more than 55 years of experience and more than 45 years of award-winning designs, the company’s proven successes are the result of providing innovation, value and honesty to its clients. For more information about the award-winning projects, visit the company’s website.